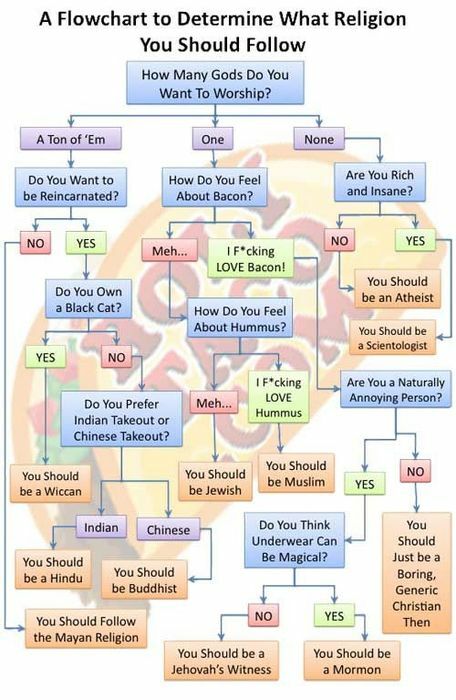 You can’t be wrong with our Flow Chart for religion selection! Liked this? try also searching: “Problem Solving flow chart” in the search box on the right sidebar.